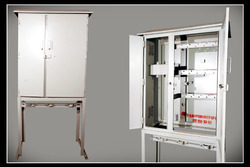 Leveraging on wide expertise, we are instrumental in rendering modern day Sheet Metal Manufacturing Service. Our technology experts and manufacturing specialists are leveraging the advanced CNC based techniques to render most competitive services for precise fabrication. We are utilizing the next generation drilling, bending, punching and cutting services for fabricating sheet metal components in application specific design and thickness. Further, the offered services can be availed with assurance of well timed execution and market leading price. 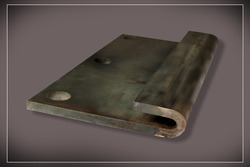 We have been counted as major firm offering high quality Sheet Metal Assemblies. We have invested heavily in installing the next generation machines for forming sheet metal assemblies. The offered products are precisely fabricated at our CNC based infrastructure, where we can cut accurate dimensions of these assemblies in varied sizes and thickness specifications. Further, the offered range of assemblies is fabricated under strict quality supervision and can be availed with provision of customization at a leading price.